I have written several blog posts about shameless product placement. I call it product placement prostitution. Placing a product inside a scene in a way that focuses the viewers’ attention on the brand while keeping it from being too obvious (almost subliminal) is something not every filmmaker can (or wants to) pull off. Shameless product placement however is pretty easy to spot. Sometimes, there are scenes that focus on the protagonist looking for the information required by the plot, no matter if it’s the location of the latest terrorist attack, the sightings of aliens or even reviews for Finnish casinos, and does so quite obviously on the latest iPhone or (and this has happened quite often in various TV series) on a Windows Phone-powered handset or tablet computer. Or having breakfast before leaving for the office with the kids leaving a box of Kellogg’s cereal on the table. The clip above is an obvious parody but there are scenes in movies that are not – they are nothing but product placement of the worst kind. Let’s check two candidates for the Hall of Fame of shameless product placement. Little Nicky is a comedy with a star-studded cast. Aside from Adam Sandler, playing Satan’s youngest son Nicky, it featured Harvey Keitel, Rhys Ifans, Quentin Tarantino, Rodney Dangerfield, Ozzy Osbourne, Patricia Arquette, and Rob Schneider, among others. If involves one of the most blatant product placements ever recorded on film. 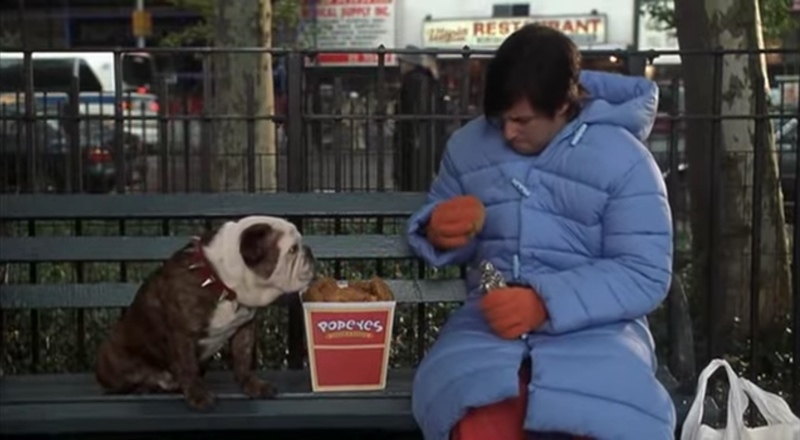 In at least two scenes, Nicky and his demonic dog friend are spotted feasting on Popeye’s Chicken so obviously that the movie should have won a Razzie for it. Bones was a beloved procedural series originally inspired by the life and the books of forensic anthropologist Kathy Reichs. The series ran for more than a decade, and it was filled with some of the most blatant examples of product placement. 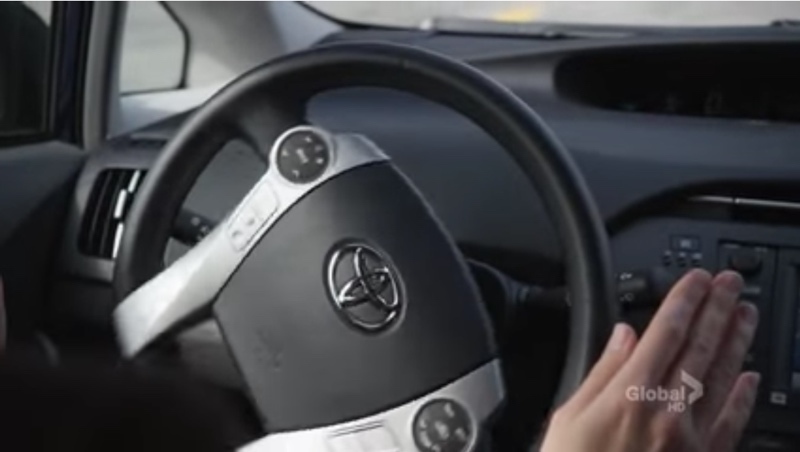 In about four episodes in every season, Tempe and Booth will discuss the cool new features of a product, no matter if it’s a car, a phone, a new navigation system or whatever else they find. 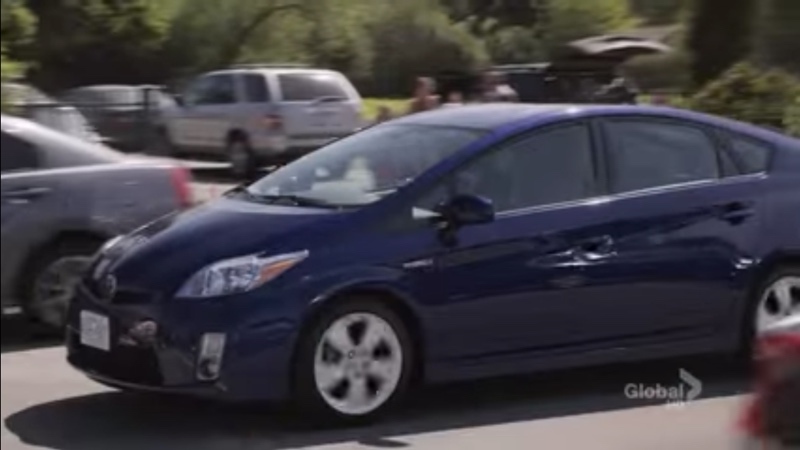 In its dozen seasons, the series has promoted Toyota (Prius), Windows Phone (a Lumia handset is shown in full zoom on the screen as Dr. Brennan uses the Metro UI), Bing, and many others. And it did so in a pretty blatant way. The product is shown in an environment that is not a natural place for the product, service or a brand. The product is pushed “in your face”. The characters talk about the product/service/brand in a way that doesn’t make any sense to the plot. The characters describe the product/service/brand in a way that resembles an ad and not an actual conversation. The product or a brand logo gets waaaay too much screen time. In the text above I use shameless instead of bad or the worst product placement. There are several lists of so-called “the worst” product placement, but these lists also include product placement that I consider good if not very good. E.g. Fed-Ex or Wilson from Cast Away, Ray-Ban from Risky Business and Top Gun, … and so on. There are many examples of good product placement and we before slapping a “bad product placement” tag on some brand in the movie, we should take a deep breath and put it into perspective. I also suggest reading my list of the best product placement ever.